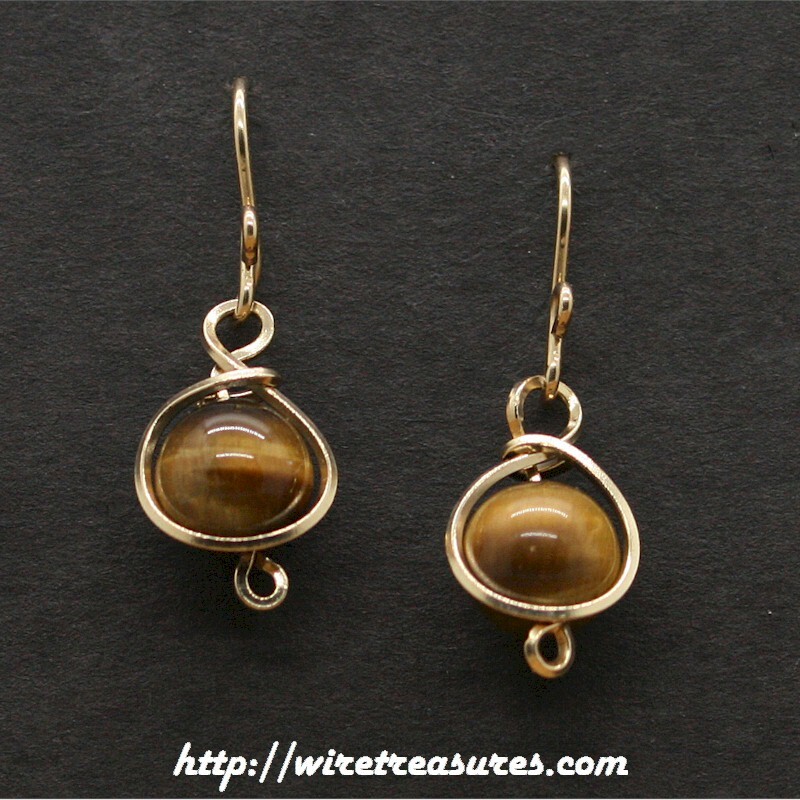 These 14K Gold Filled Ball Post Earrings have Tiger Eye beads surrounded by filigree wire. These hang down about 3/4". You are visitor number 4,095 to this page.